Your home is your castle. However, if there's a drip in the ceiling, or a cracking foundation, or not enough space for your entire family, you might not feel much like royalty. Rather than buying a new home, opt for a home remodel! 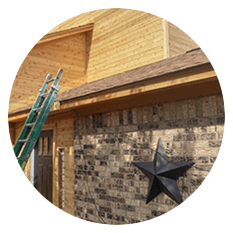 Luckily, Flores Roofing and Construction, LLC is available for residential and commercial projects throughout Waco, Temple, Belton Killeen, Austin, Hewitt, and College Station, Texas. 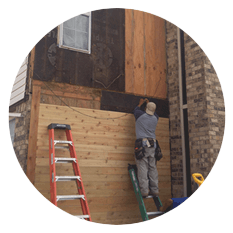 From new roofs to roof repairs, additions, and deck building, we are the experienced team of contractors that you can depend on to keep your entire home or business in the best shape. Perhaps you are a commercial or industrial property owner and are in need of roof repairs, or even need a new roof altogether. We can help! 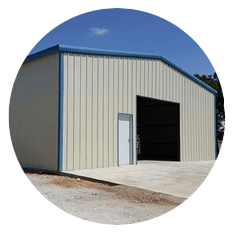 We offer commercial and industrial roof repair and installation services to ensure your structure remains safe and intact. 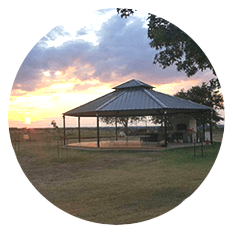 © 2017 Flores Roofing & Construction LLC - Waco, Hewitt & Temple, Texas. All Rights Reserved.